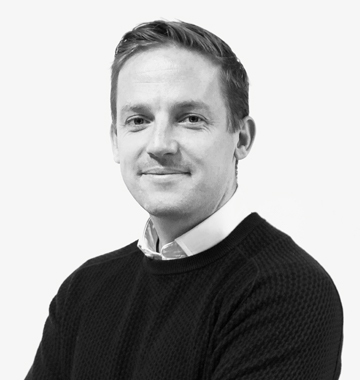 Bruce has more than ten years’ experience in financing and developing property in the United Kingdom and is experienced in managing property developments through their entire life cycle from sourcing, acquiring, planning, developing, marketing and to final completion. 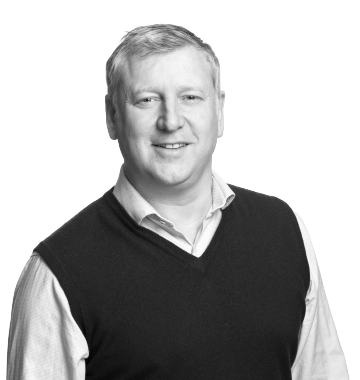 Paul is a London property specialist with an in depth knowledge and understanding of the London market. He has been active within the prime central London residential market place for 20 years during which time he has facilitated the successful acquisition, development and financing of some of the Capitals most luxurious schemes. Paul served as a Director of a large privately owned Mayfair based investment fund overseeing the purchase of many London residential investments. 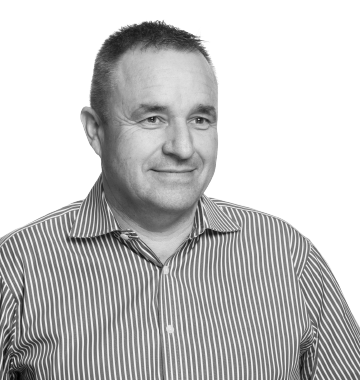 Huw is a member of the Chartered Institute of Building and has over thirty years’ experience the construction industry; specifically, in project management, planning, scheduling, progress monitoring, costing, claims and contracts management. 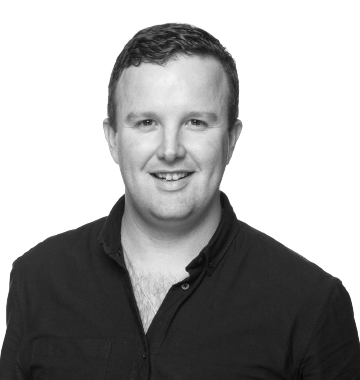 Chris holds a Bachelors of Arts Honours (Media and Communications) degree and has over 10 years’ experience in offline and online design, production and marketing. 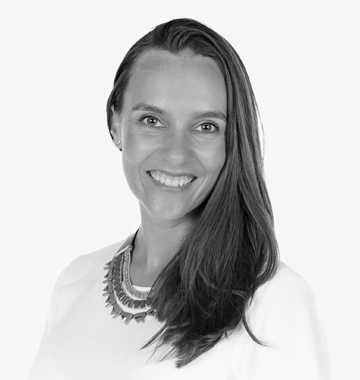 Melinda’s love for interiors began 12 years ago while managing and refurbishing a portfolio of rental properties. She then qualified as an interior designer and has been overseeing Coronado’s interior projects ever since. Melinda’s approach to Coronado’s interiors favours sleek, functional design that is both pleasing to the eye and within the client’s budget. Cheryl holds Bachelor of Arts degree in Film Aesthetics and a Diploma in Interior Design. 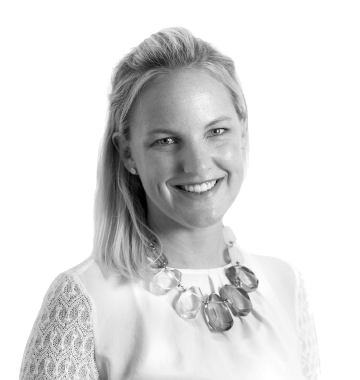 She has 10 years’ interior design experience working in bespoke furniture design and production, high end residential, and editorial. Cheryl’s approach combines commercial awareness with a passion for creating desirable and vibrant luxury interiors to suit every lifestyle. of Commerce and Law degree and is a solicitor in England and Wales. He has significant tax and business law experience applicable to property and international situations. 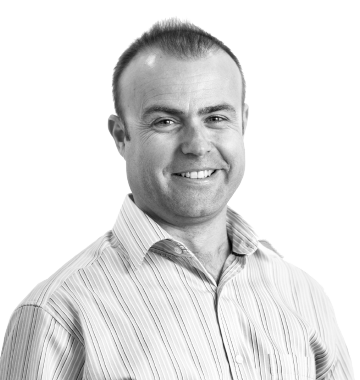 Nicholas has a bachelor’s degree in civil engineering focusing on architectural engineering and has worked in both civils and house building. He joined the team in the summer of 2017 having spent several years working on various types of building sites. His construction experience combined with his degree has put him in an excellent position to manage and deliver successful projects. 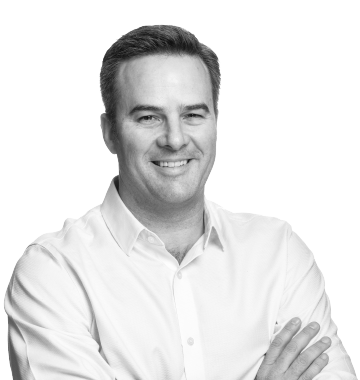 Nicholas has a Bachelor of Science degree in construction management and a Master of Science degree in investment management. His experience embraces structured finance, construction and asset management. 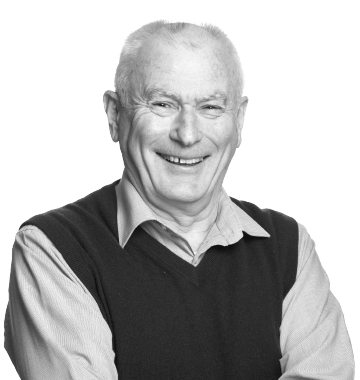 Nicholas has been responsible for the asset management of pension funds including the origination, structuring and management of property finance investments.